Hey there, I'm Abdullah Al Ahad from Dhaka, Bangladesh.I am 5 years experienced Photoshop expert. Are you looking for a great assistant for your Photoshop editing tasks? 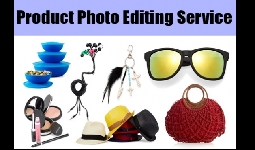 I'm your perfect Photoshop Editing assistant who will help you to do any kind of photo editing work.